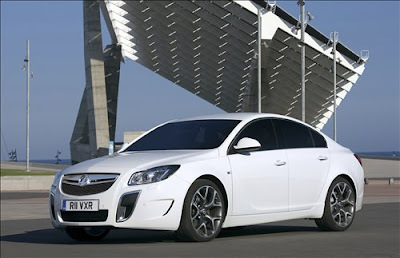 Vauxhall's Insignia range will get a powerful flagship model when the VXR version goes on sale this autumn. With a 2.8-litre V6 engine generating a thumping 321bhp, along with four-wheel drive and a muscular makeover, the VXR is a match for premium rivals such as the Audi S4. There's plenty of power, too, thanks to a 321bhp 2.8-litre turbocharged V6 petrol engine. 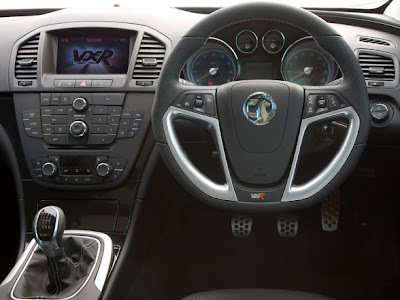 The VXR delivers 64bhp more than the standard Insignia V6: Vauxhall claims a 0-60mph time of 5.8 seconds with a top speed limited to 155mph.